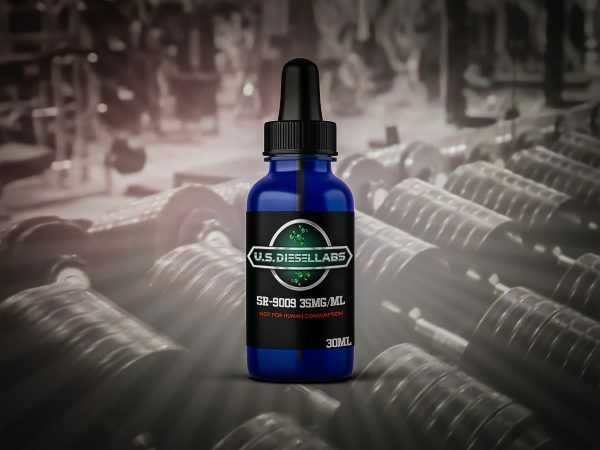 Stenabolic while being associated with SARMs- Stenabolic aka SR9009 is actually a Rev-ErbA ligand. This means that Stenabolic binds to proteins and makes them more active. 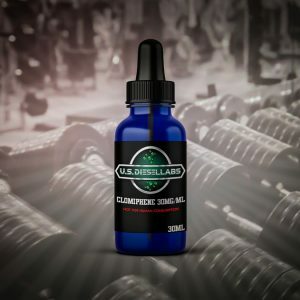 Stenabolic is known to dramatically increase endurance and aide the user in fat loss. It can also affect glucose and lipid metabolism and circadian rhythms. Stenabolic is also being researched for assisting with type 2 diabetes and sarcopenia- strength and muscle loss due to aging. My favorite SARM to stack with Andarine. Living in Florida this is a must! This is great for fat lose and endurance. Best one I’ve taken so far!